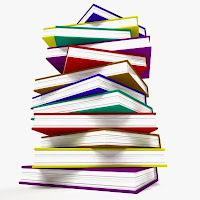 Welcome mystery lovers and all readers!. I'm excited today to be swapping blogs with one of my favorite mystery writers and friend, Heather Haven. Heather released the third book in her Persephone Cole series. Please leave a comment below to be entered in the drawing for the newly released e-book The Chocolate Kiss-Off. Deadline to enter is Sunday, November 15 at 9 p.m. EST. She's here with background on the birth of the series, and I'll be at Heather's blog. I dedicated my book, Deadly Undertaking, to my friend and mentor, Bernie. After enjoying Heather's article here, please Visit Heather's blog to see why I chose this special lady. Thank you for hosting me, J.Q. What a treat to be coupled with you in the blogging experience. It’s a lot of fun! 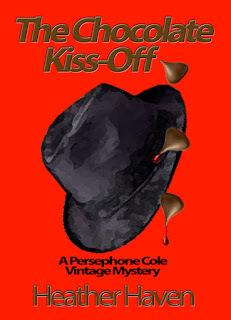 The Chocolate Kiss-Off, book three of the Persephone Cole Vintage Mysteries, came out September 1st 2015. I’m proud of the book and the series. The series came to life several years ago when I was challenged by my then publisher to write a protagonist who was not your standard or typical beauty. I can do that, I said, using New York City during the 1940s as the backdrop. The era directly after the Great Depression, in particular the year 1942, is a fascinating time in American history. I’d delved into the happenings of that year for my stand-alone noir mystery, Death of a Clown. I didn’t want to throw all the learning aside! So enter Persephone ‘Percy’ Cole, who’s bucking the odds and pounding the pavement of Manhattan as one of its first female private detectives. Joining the ranks of other gumshoes such as Sam Spade, Lew Archer, and Phillip Marlowe, this five-foot eleven, full-figured gal has the same hard-boiled, take-no-prisoners attitude, but with a difference. She’s a shamus with a wicked sense of humor and the mother of an eight-year old son. Whether it be on the Great White Way, in the Diamond District, or knee-deep in chocolate, Persephone Cole blazes a trail for all other lady dicks to follow. 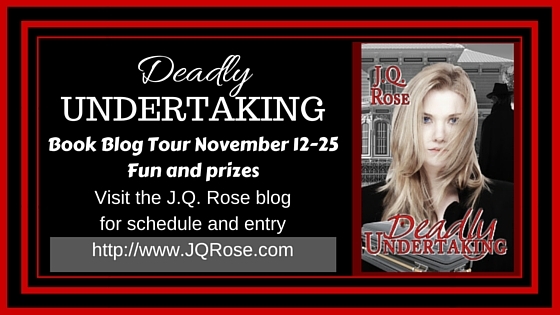 Percy finds her holiday cheer in solving crimes of the most deadly kind - murder. Valentine’s Day is around the corner and vats of delicious chocolate are being cooked up to win fair lady’s heart. But at Carlotta’s Chocolates, Carlotta is found cooking in her own vat of chocolate, and not so deliciously. 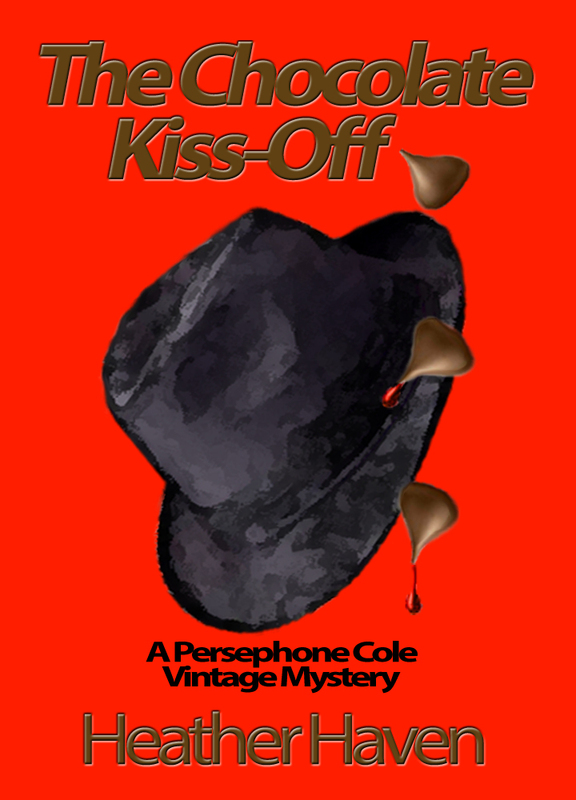 Arrested for her murder is chocolatier Howie Goldberg, good friend to Persephone ‘Percy’ Cole. As one of Manhattan’s first female private detectives, Percy is determined to hunt down the real killer. But the sleuth, herself, is being stalked by the murderer, who not only keeps a diary of the latest kills, but records who is next. Percy Cole tops the list. When the lady shamus finds the elusive killer, will Death be her Valentine? which were produced at Playwrights Horizon and well-received. Once she even ghostwrote a book on how to run an employment agency. She was unemployed at the time. One of her first paying jobs was writing a love story for a book published by Bantam called Moments of Love. She had a deadline of one week but promptly came down with the flu. Heather wrote "The Sands of Time" with a raging temperature, and delivered some pretty hot stuff because of it. Her stint at New York City’s No Soap Radio - where she wrote comedic ad copy – help develop her long-time love affair with comedy. 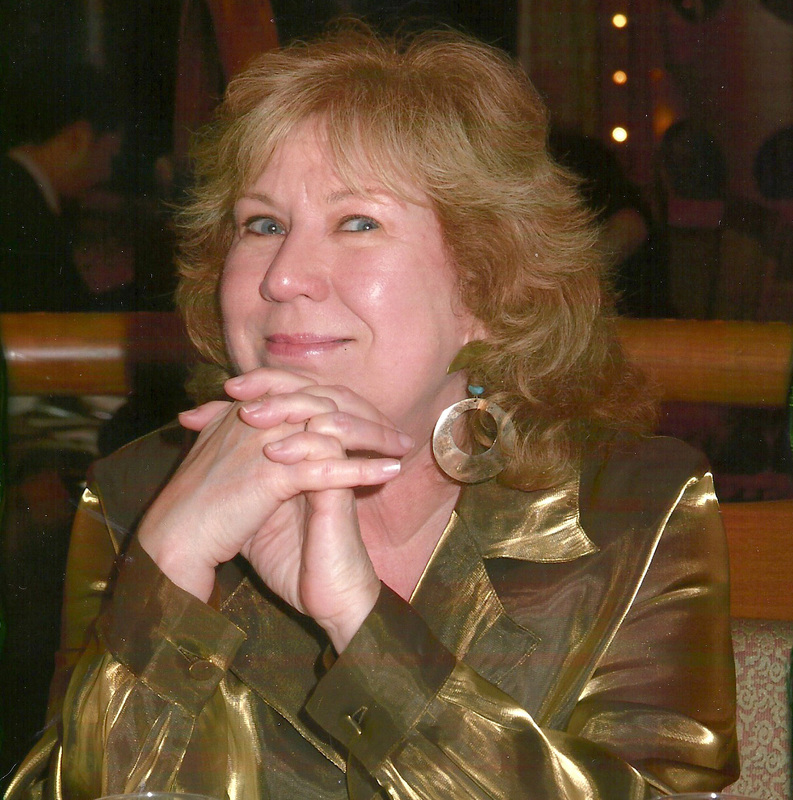 Heather lives in the foothills of San Jose with her husband of 33-years and her two cats, Yulie and Ellie. 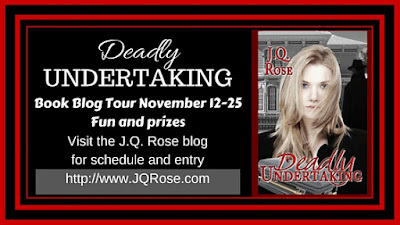 Don't forget to leave a comment to win Heather's new book AND enter the Rafflecopter drawing to win prizes during the Deadly Undertaking Book Blog Tour! Hi Heather, Thanks so much for being my guest today. I love Percy and her stories set in the 1940's. Death of a Clown is one of my favorites too. Thank you so much, J.Q., for swapping blogs with me today. I haven't read your newest book yet, Deadly Undertaking, but the two others Coda To Murder and Sunshine Boulevard I remember quite well. 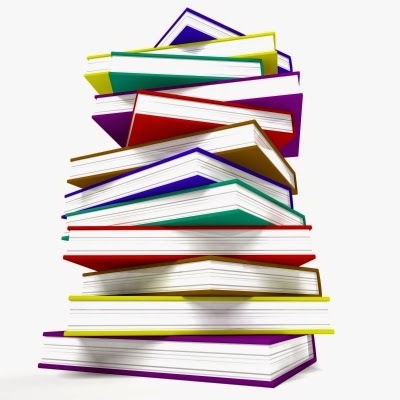 Wonderful books! Thanks, Heather. Appreciate your kind words. Looking forward to some fun swapping blogs this week! This series sounds fantastic! I love the idea of a female protagonist who breaks conventions. The 1940s setting is also very intriguing. Hi heather from Heather. Percy Cole is a lot of fun. She's a no sh-- lady who is living in a man's world and loving it. At 5'11, she's bigger than almost every man of that era, so if she has to knock a few heads together to get the right answers, she does! Percy has an 8-year old son, which helps to soften the character. I love her. I wish I cold be her. And I love fedoras! Sigh. Hey Heather B, Heather did her research for the '40's era. You'd swear you were right there with her in the story. Great read. Congrats to Heather Brainerd, the winner of Heather Haven's The Chocolate Kiss-Off! Enjoy! !